She followed in her mother’s footsteps and started her own business. Prince Harry has arrived in Amsterdam as he kicks off a two-day visit to the Netherlands. 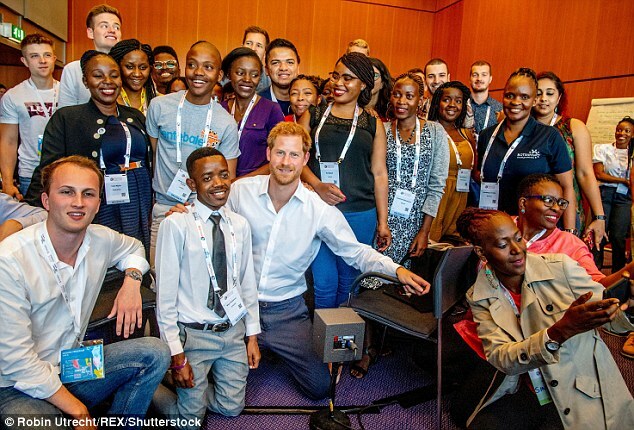 The Duke of Sussex, 33, attended the International Aids Conference as he continues his mother’s work in supporting the fight against the HIV virus. 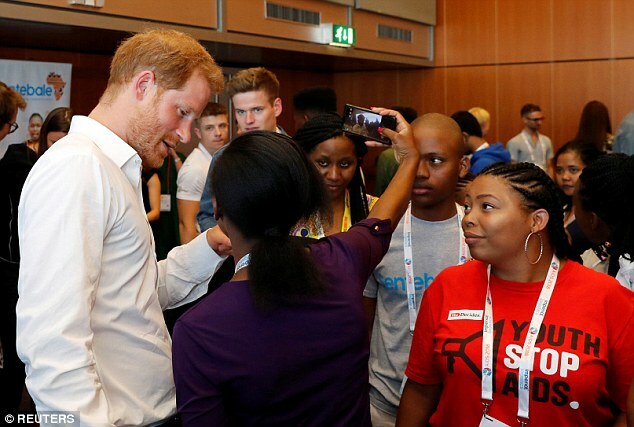 Harry, who is carrying out the engagement without the Duchess of Sussex, joined young advocates from his charity Sentebale to discuss issues faced by teenagers who have the disease. He was an advocate for small businesses around Newark. She is a passionate advocate of “organic” clothes. The duke joined a session at the conference where youth delegates from countries including India, Zimbabwe and the US spoke about how Aids has affected their lives. At the end they all gathered for a group picture and Harry even posed for a selfie with one of them. For the past few years, Harry has been a committed HIV/Aids campaigner, raising awareness about the disease and even being publicly tested for the virus a number of times – once with superstar singer Rihanna in Barbados in 2016. Harry is continuing the work of his mother, Diana, Princess of Wales, who was the first member of the royal family to have contact with a person suffering from HIV/Aids. Each union elects several delegates to the annual conference. Each state chooses delegates to the national convention. More than 1,000 delegates attended the three-day conference. Because Henry hated to delegate, he was always overworked. He always delegates boring tasks to his assistant. Both publicly and privately she supported the work of those helping patients, with late-night trips to east London’s Mildmay HIV hospice, and serving as patron of the NAT (National Aids Trust). 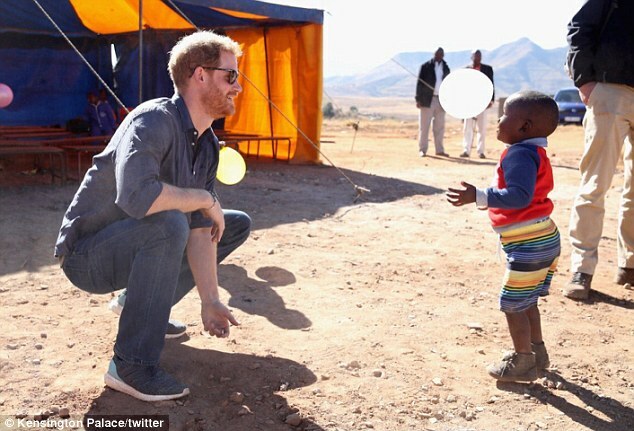 The duke’s charity Sentebale focuses on supporting HIV-positive young people in the African nations of Lesotho and Botswana. The organisation’s Let Youth Lead programme gives young people a public voice on the issue of Aids and how if affects their lives. She contracted pneumonia and died. He contracted malaria while he was travelling. She contracted pneumonia and was hospitalized. 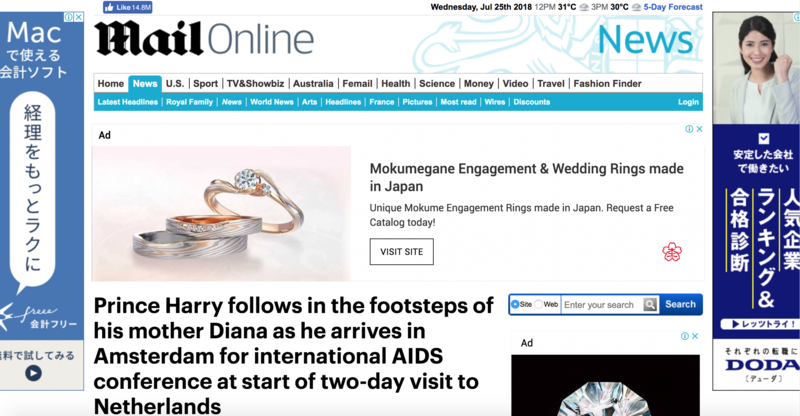 On Tuesday, Harry and Sir Elton John will share a platform at the conference as the celebrity – who performed at the duke’s recent wedding – launches the MenStar Coalition, a global Aids organisation aimed at targeting HIV infections in men. Linda-Gail Bekker, president of the International AIDS Society and AIDS 2018 co-chair, said about Harry: ‘His genuine commitment to the fight against AIDS is inspiring a whole new generation of leaders and reminding the world that AIDS is not over. It was the first time the opposing candidates had shared a platform.